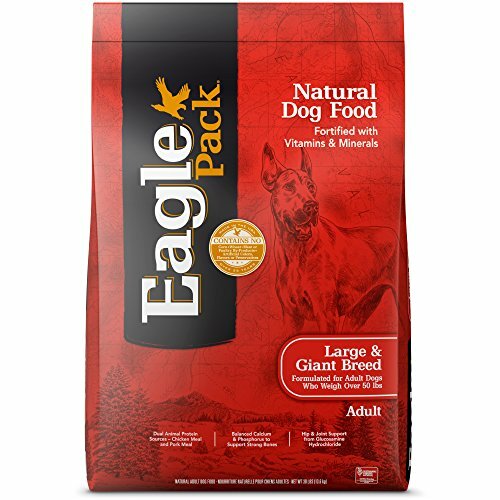 Eagle Pack Natural Dry Dog Food Large & Giant Breed Formula provides the right balance of proteins, fats and carbohydrates, combined with health-promoting antioxidant support, omega fatty acids and glucosamine hydrochloride to support the everyday nutritional needs of adult large breed dogs over 50 pounds. If you have any questions about this product by Eagle Pack, contact us by completing and submitting the form below. If you are looking for a specif part number, please include it with your message.